👌 GIANT DISCOUNTS! GIANT SAVINGS! 👌 All this and more from the #OctoberGiantSale2018 at Robinsons Town Mall Los Banos this Oct. 12 – 17! 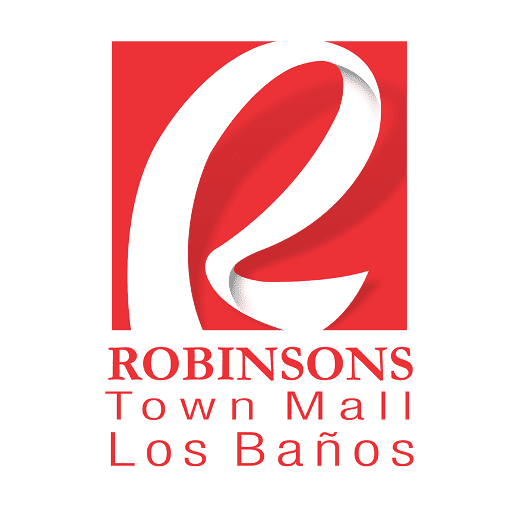 We loved seeing all of your entries to the “Dad is My Anchor!” Robinsons Town Mall Los Baños online photo contest. We hope you all had a memorable Father's Day with us! Leonor Marquez Benavides Al Jobet Pajutan Fritz Stephen Piano Czarmae Garabiles Sharon Sangalang Lina Winners should send us a Facebook direct message to get details on how to claim their prizes. Kindly indicate full name, email address and mobile number.